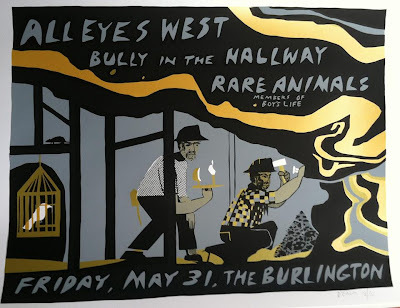 BULLY IN THE HALLWAY: Screen Print for 5/31 @ Burlington! 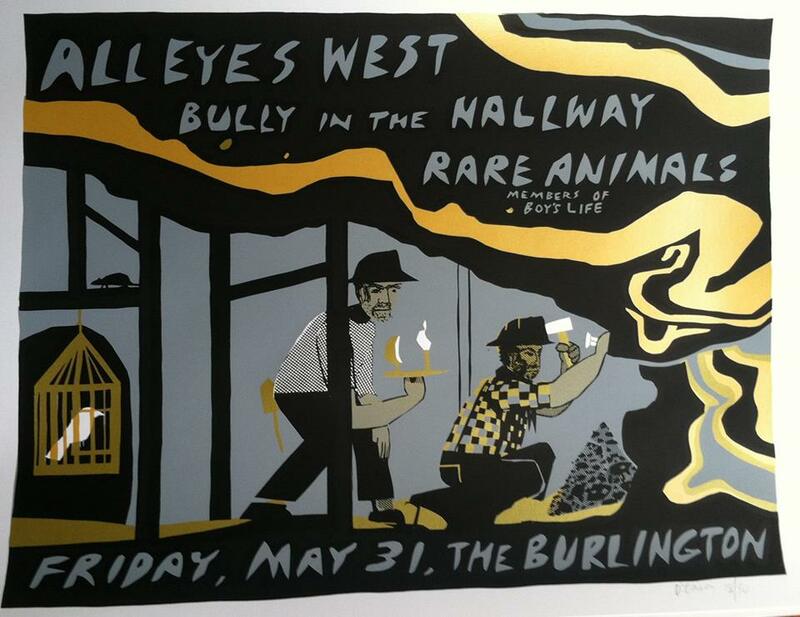 Screen Print for 5/31 @ Burlington! YES that is gold paint. Thanks to Ethan D'Ercole for another winner. See you 5/31!